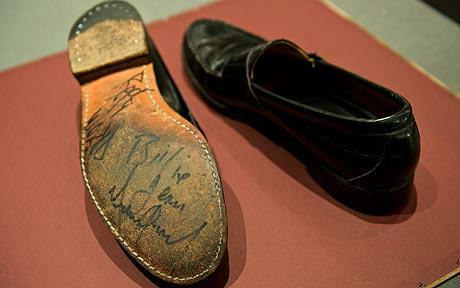 The King of Pop, Michael Jackson became famous for his moon walk and to all the fans who love his moon walk, his shoes will be put up for auction on May 26. 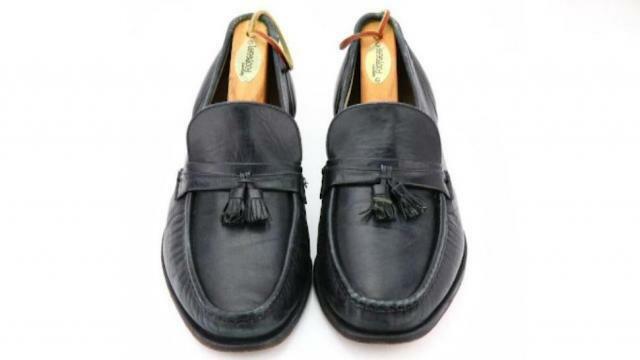 He wore the shoes first in 1983 for the 'Motown 25' television special rehearsal with his hit 'Billie Jean' and the loafers have the lable "Michael #2", it was the Florsheim Imperial leather shoes. 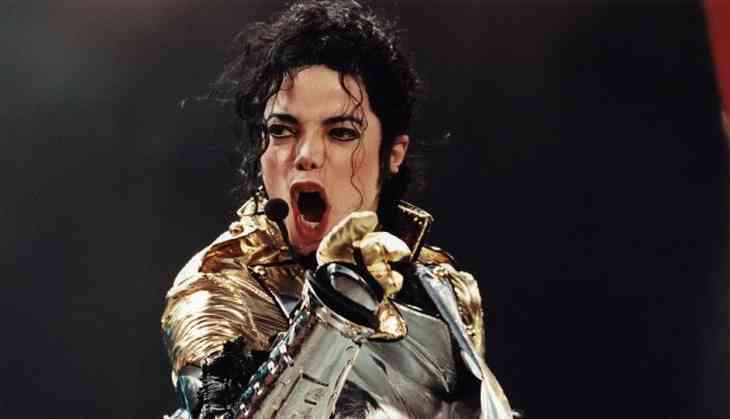 The rehearsal was the first time when he performed the famous moon-walk on stage, according to GWS Auctions. Brigitte Kruse, owner of GWS Auctions, said via email, "Anything related to Michael Jackson is extraordinary, and to have something so incredibly historical as these shoes worn by Michael when he first did that now famous moonwalk is beyond special. We are so very honored to be able to offer them at auction." 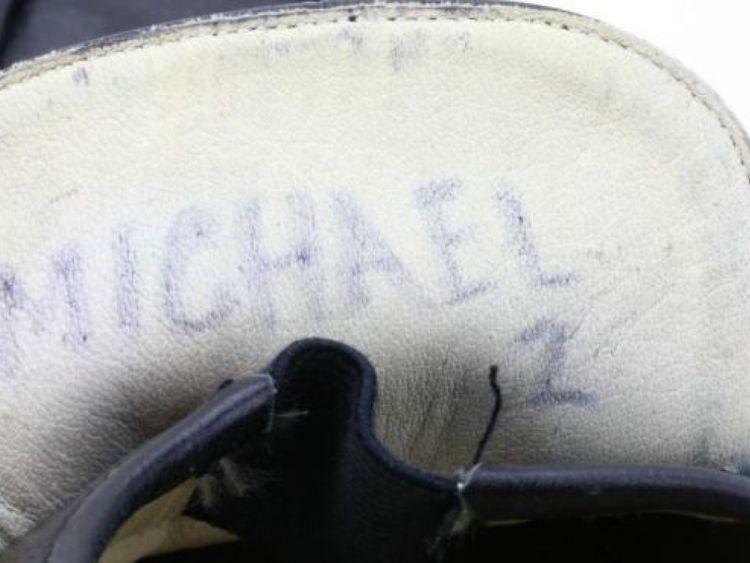 "It is possible that Michael also wore these shoes during his performance on the special, as according to the letter of authenticity he referred to this pair as his 'magic shoes' and a pair of performance shoes has never surfaced." The moon walk was Jackson's signature move and a alot stars tried to master the art. The shoes are currently owned by choreographer and dancer Lester Wilson, who says that Jackson gave him the shoes in his dressing room while after rehearsing with his brothers for the special. Michael Jackson died in 2009 at age 50 due to cardiac arrest at his home near Los Angeles.